We are proud to present our first ever Comic Book Improv event on Friday evening at Dragon Con 2018! Come spend an hour of laughs as you never what to expect next. 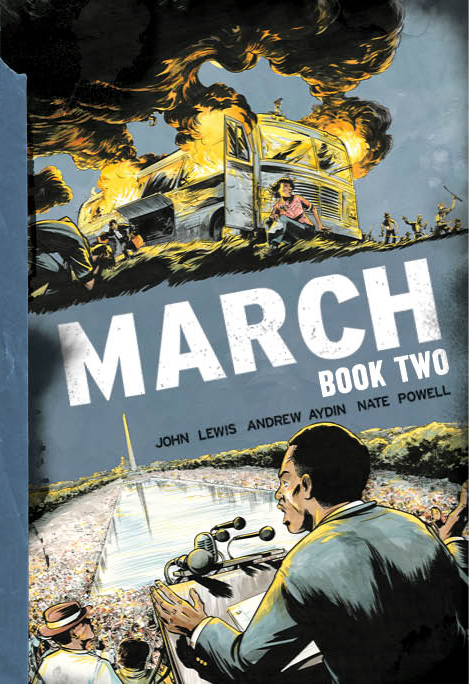 Join us for a special signing with Congressman John Lewis, author Andrew Aydin, and artist Nate Powell as they sign their new graphic novel March Vol. 3. We are very pleased that Congressman John Lewis & Andrew Aydin will again join us for a special signing of March Volume 2! Stay tuned for more details on this special appearance. Dragon Con Comics & Pop Art proudly announces the return of the Aspen Comics Beach Party to Dragon Con Night at the Georgia Aquarium. Featuring appearances by Aspen’s top creators, this memorable night of music, dancing, exclusive art releases, and a special costume contest is capped off by a live dive event in the magnificent whale shark tank, in which two very lucky fans will swim alongside these magnificent creatures with the Aspen crew. Mark your calendars for Saturday, August 30, 2014, grab your favorite beachwear or ocean-inspired costume, and take the plunge into a thrilling, fun-filled evening you won’t soon forget! A DJ will again be spinning a premium blend of beach-party-perfect tunes for your listening and dancing pleasure, as Dragon Con attendees enjoy exclusive admission to one of the world’s largest and most spectacular aquariums. And new for 2014, the VIP experience is $75 and includes admission to aquarium, private lounge area with scenic intimate views of animal gallery, open bar, and light bites, and an exclusive meet-and-greet with Aspen Comics creators. 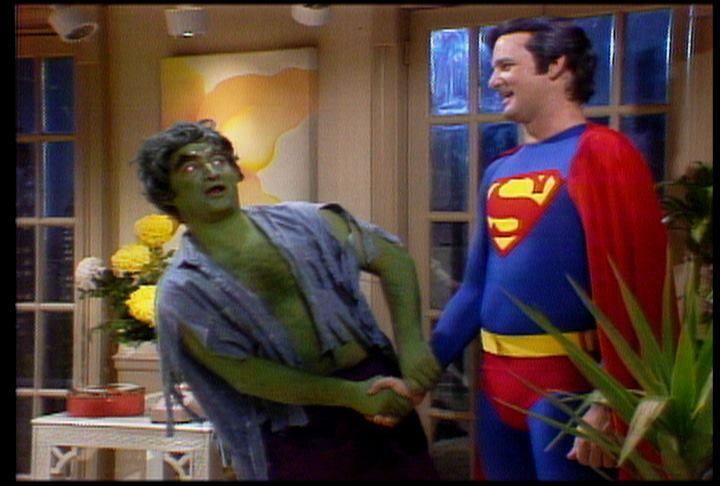 Tickets are limited, so don’t hesitate – this is one Dragon Con event you won’t want to miss!